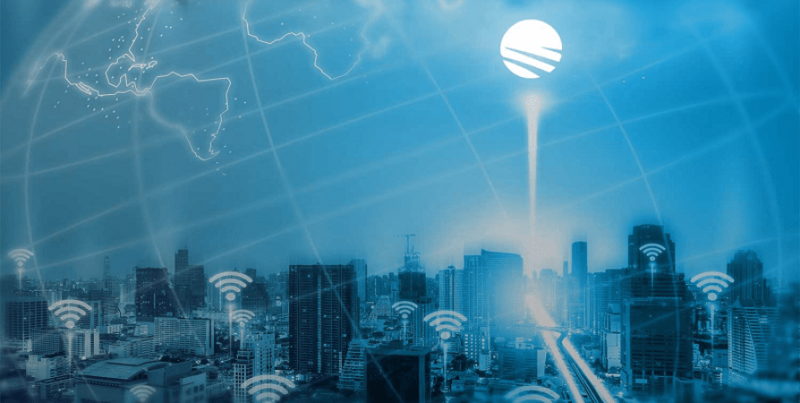 In a world where high interference requires people to complete complex Wi-Fi surveys and planning before even considering a project for SMB or MLB, it can sometimes be difficult to decide which frequency is best to use. 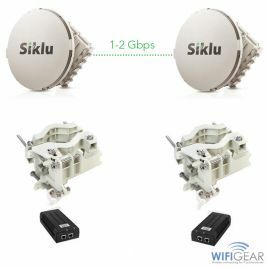 As we move from ‘ac’ (5Ghz) towards ‘ad’ (60-80Ghz), Wifigear know that this is a problem that will require new angles of attack. 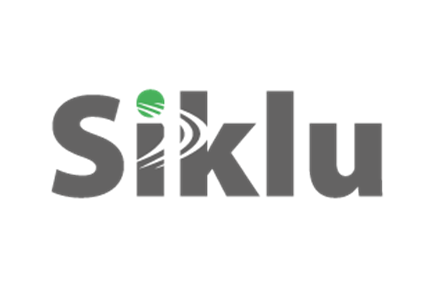 Siklu products operate in a band that is either unlicensed or 'lightly licensed' and provide a bandwidth for data so big, it could carry the data from all the other unlicensed frequencies combined. 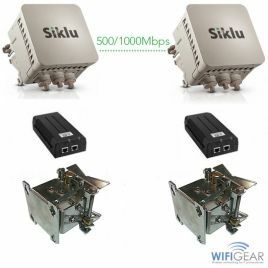 Siklu are the leading brand for delivering solid mmWave (millimeter wave) wireless connectivity to the world. 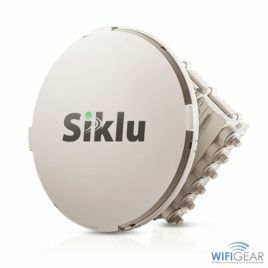 Their new technology uses the 60Ghz and 70/80Ghz frequency bands in a far less populated spectrum. These technologies result in a very high capacity transmission with zero interference from other devices. You will require direct line of sight but these technologies allow for flawless long distance communication without weather related interference that you get from laser products. 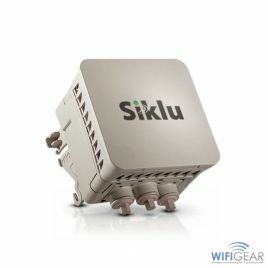 In layman's terms – Siklu are the kings of affordable new technology in the Point to Point field.